Venus is the planet in astrology which points us towards our love style. It tells us a lot about the kinds of things we enjoy doing in our lives. Pisces is the last sign of the zodiac. It carries traits from all of the other astrological signs. They may be the sort of person who enjoys doing various things in life, but their sensitivity may make them channel their passions into poetry, music, and mystical concerns. They are lovers of romance and not attracted to cheap experiences. Venus in Pisces adores love songs, poems, and beautiful romantic experiences. Venus governs beauty and love. It can give insight into the sorts of things which reflect beauty to us. Pisces definitely loves to find beauty in the music of life. they love creating music and listening to music so they may escape the stresses which overwhelm their sensitive personalities. When we study a female's astrological chart Venus shows us the sort of man attracted to her. For men it reflects the kind of woman he chases after. Venus in Pisces may reflect people who are mystics, musicians, poets, artists, and healers. Like often attracts like. The poetry may be within them or they may seek it out in others. Venus in Pisces is a sensitive lover who is in love with romance. This is the kind of person who wishes to have a perfect soul mate in their life. They do not desire a relationship with just anyone for the sake of a relationship. They want someone who will make them feel intense feelings of passion. 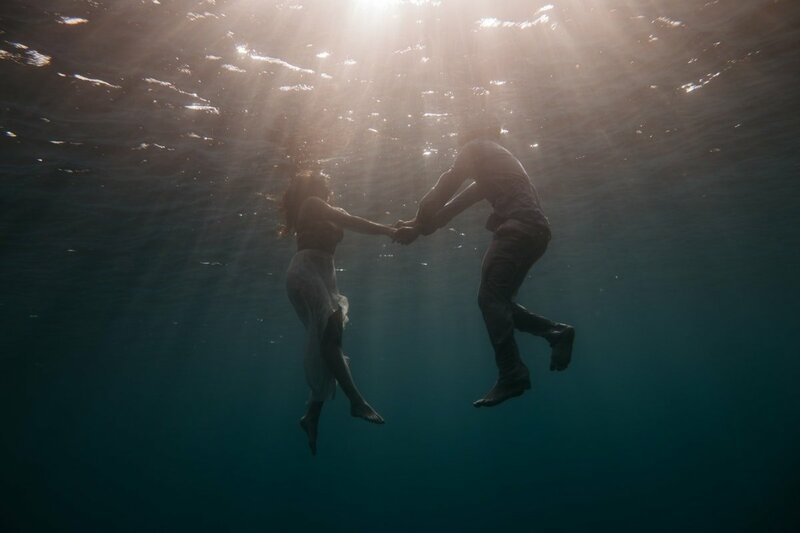 There is a strong desire for a completely romantic experience, but a lack of desire to commit to people who are not bringing that experience at all. 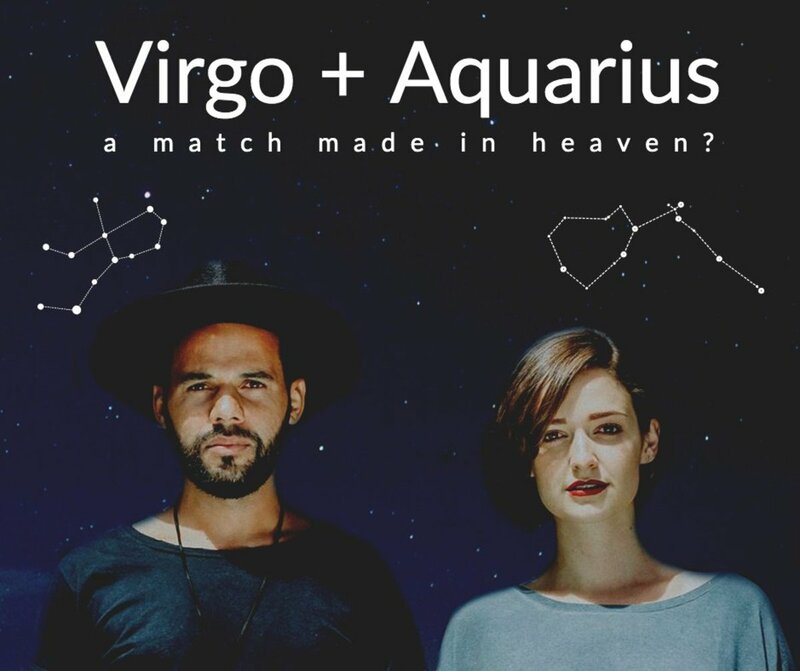 Venus in Pisces desires a very strong spiritual connection which enhances their life with a greater meaning. 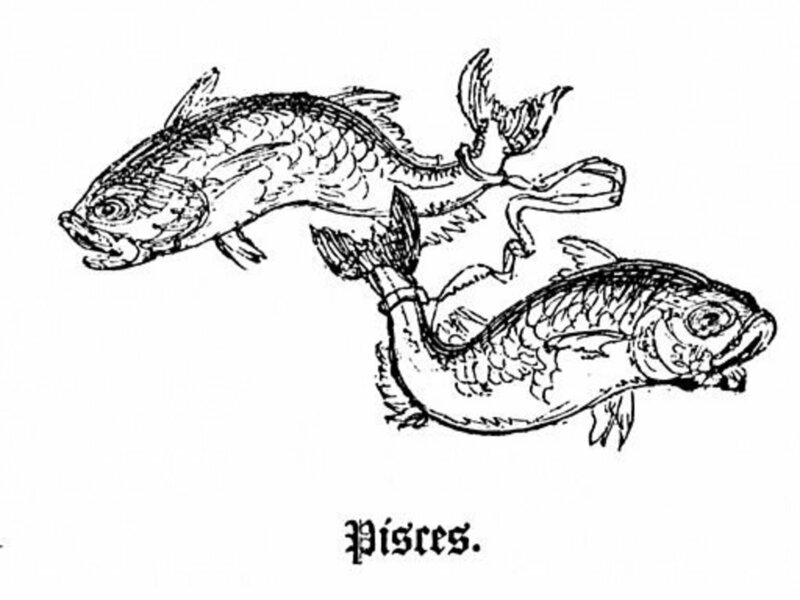 Pisces is the last sign of the zodiac. It contains aspects of every other astrological sign. This is what makes Pisces is so sensitive. Pisces can see themselves in many different people, but sometimes they may have difficulties defining their own personal boundaries. Sometimes sensitivity involves too much self-sacrifice. It is easy for them to relate to the emotions that other people are going through. This makes them responsive to the emotional needs of others. Their downfall is that they cannot always effectively look out for themselves. They may experience problems being assertive. It is also very upsetting to them when they have to hurt another person's feelings. Sometimes it is necessary to hurt another person's feelings if we are to take adequate care of ourselves. Venus in Pisces may procrastinate and avoid another person. This level of sensitivity can sometimes cause mixed signals to people interested in dating Venus in Pisces. These individuals are a little bit too nice. This can translate into people seeing this kindness as romantic interest, but Venus in Pisces is altruistic and nice to everyone. It can a challenge for people who are possessive about love to deal with this kind of partner. Pisces is a water sign and it is also a mutable sign. Mutable signs tend to go with the flow. They do not possess personalities which are particularly domineering. They have an interest in adapting to the circumstances around them. Venus in Pisces gives an individual an easy going nature when it comes to relationships. This can sometimes attract people who may take advantage of their good natures. They need to develop ways to take care of themselves. Sometimes Venus in Pisces need a lot of personal space. They need to recharge their batteries being such a kind person can take a toll on them after a while. These people are incredibly loving. They love all of humanity and can be compassionate humanitarians. 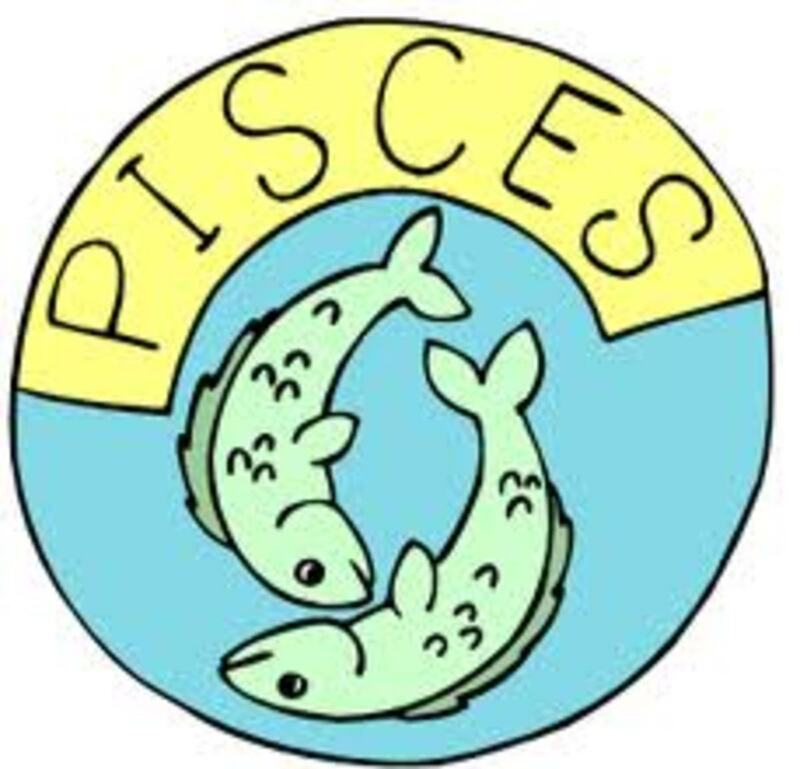 Pisces is an astrological sign which may not always make the best decisions. 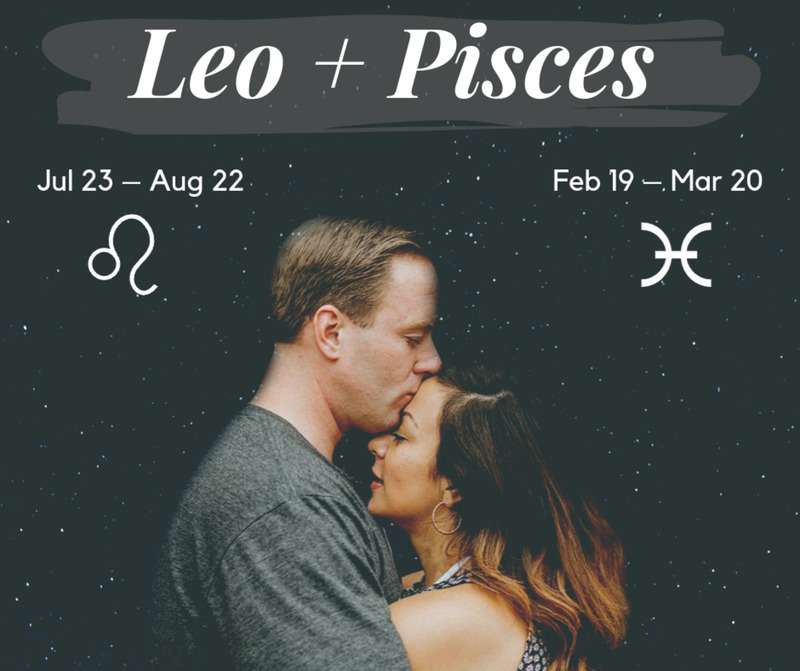 Venus in Pisces people may have trouble recognizing when a romantic partner is not a good person. 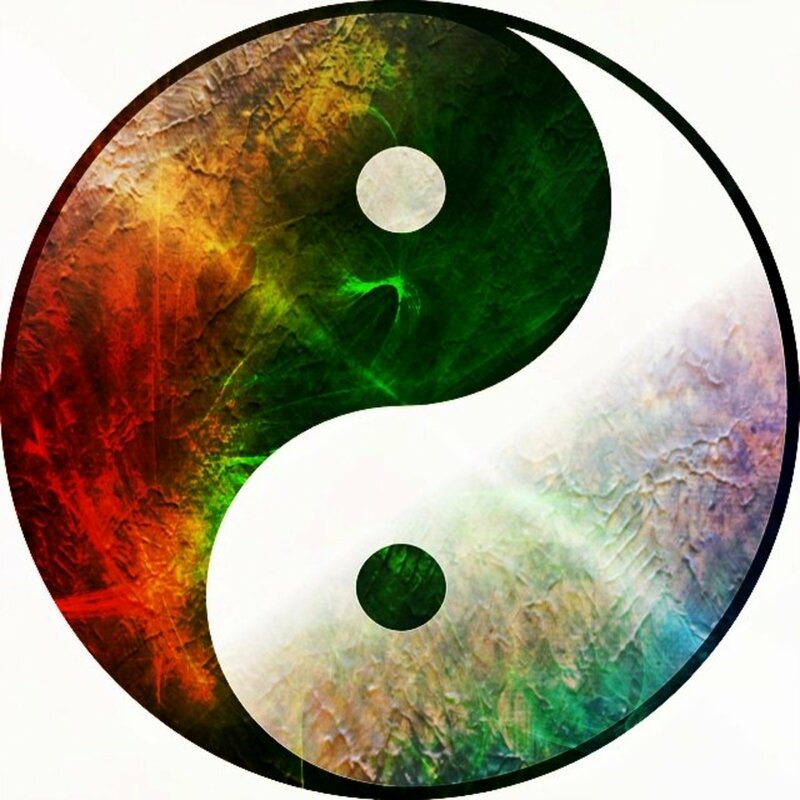 This Venus placement has a tendency to find the good in all people. Pisces can also be the sign of sorrows. Sometimes this astrological sign may go through many unhappy relationships because they are too self sacrificing and readily accept the personality flaws of other people. It is always good for Venus in Pisces to take the sorrow out of their own love life. There is never any need to see this placement as an affliction. The Venus in Pisces person always has a kind heart which is in the right place. This person needs to look at their own desires rather than being kind to other people. When Venus in Pisces learns to look out for themselves they can find a terrific relationship. Who wouldn't want a loving and romantic partner? Venus in Pisces enjoys being imaginative. This can lend their abilities towards creating art and pursuing other creative ideas. Neptune governs the sign of Pisces. Neptune is a planetary influence which can give us great breadth of vision, but it is not always the most practical influence. Wherever Neptune is within our astrological chart tends to reflect the area in our life where we put on the blinders. 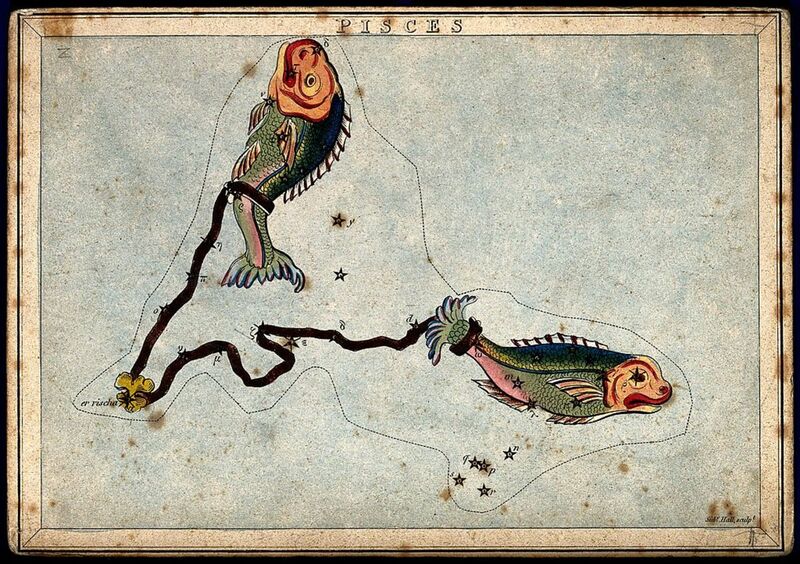 For this reason a Venus in Pisces individual may be blindsided by fantasy. They may not always look at their love partners in a realistic manner. This can make them see the good in a person who is essentially bad for them. This is just one way of looking at things. People are not doomed to always be blind about love. We can always use our valuable intuitive resources to get past our tendency to try to fight for lost causes. A Venus in Pisces person needs to recognize that they are worth the very rather than always trying to give best.